Our professionals are ready to help you with all your landscape projects. We can deliver and install all our products. We'll get all the work done in professional and timely manner. Please fill out a quote request form below. 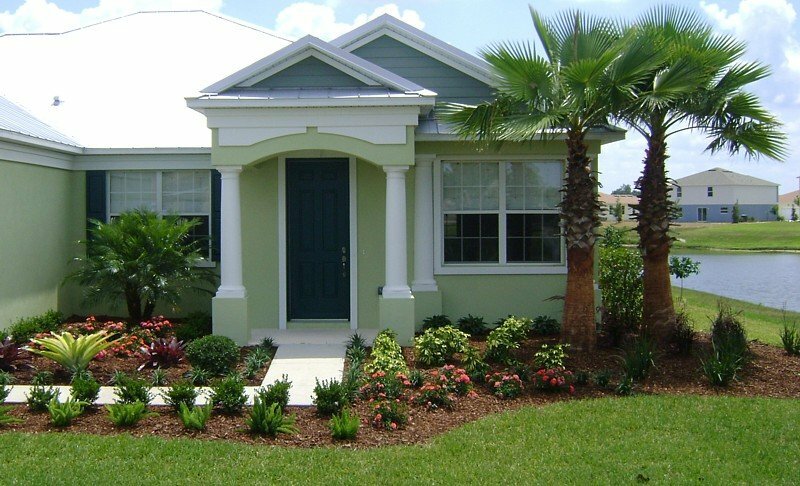 If you would like to speak to someone now call our office at 904-727-1100 to discuss your landscaping project needs.